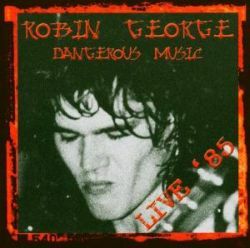 Arguably, Robin George's debut album is best experienced in its live incarnation, the seething (and sensibly titled) Dangerous Music: Live 85 album. But this earlier disc has its mighty moments regardless, as one of the hottest guitarists of the age steps out from the shadows of the David Byron Band to assault the unsuspecting with a dozen excellent hard rockers. His influences, drawn equally from older metal mavens and the more recent NWOBHM crowd, are certainly blended a lot more cohesively than many of his peers ever managed, and again, though songs and performances alike would blossom even further once he got them on the road, this remains a gripping LP. And Think About It" are fairly catchy -- highly derivative, certainly, but catchy nonetheless. 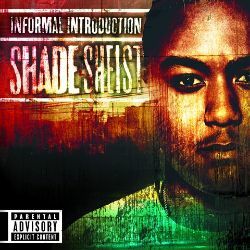 Informal Introduction won't go down in history as one of West Coast rap's definitive releases, but it's a decent, if slightly uneven, effort that does have its moments.